You may be neglecting an easy, yet important part of your health and fitness routine. We know that water plays a very positive role on how our body functions, yet many of us are still NOT consuming the famous eight glasses of water each day. 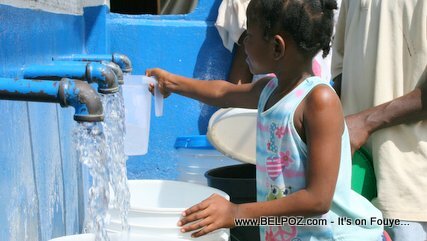 Let me tell you something: Drinking water is no longer an option, it's a necessity. Your body demands hydration in order to perform optimally. In fact, because our body is made of more than 75% water, we will perish without it. When you deprive your body of water, it reacts in the same manner as when we deprive ourselves of food. It holds onto what it already has in store instead of eliminating it. You should drink 8 to 10 8-ounce glasses of water each and every day. each day for a week, replace one of your traditional beverages with a glass of water. On the second week, replace two beverages with water and so on, until you are drinking your 8 glasses each day. fill up a large juice container with water in the morning and attempt to finish it by early evening. Try to drink a glass of water before and during each meal. Carry a filled water bottle with you whenever you leave the house.